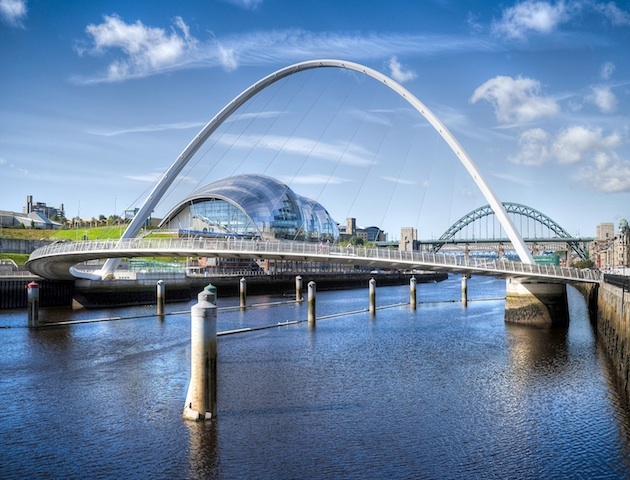 The home of Ant and Dec, friendly Geordies and the humble stottie - it's no surprise the place was overwhelmingly voted the UK's best city by Guardian readers last year. Here's 31 things you'll only know if you grew up in the fair city of Newcastle upon Tyne. 1. You may no longer live there, but you still manage to confuse people by dropping the words ‘howay’, ‘shan’, ‘hackey’, ‘belta’ and ‘radgie’ into everyday life. 2. Contrary to popular belief, we do wear coats…occasionally. 3. You went on school trips to Bede’s World, Beamish and Segedunum roman fort. 4. No trip to the Metro Centre (once the biggest shopping centre in Europe!) was complete without a go on Metroland’s waltzers and indoor rollercoaster. 6. 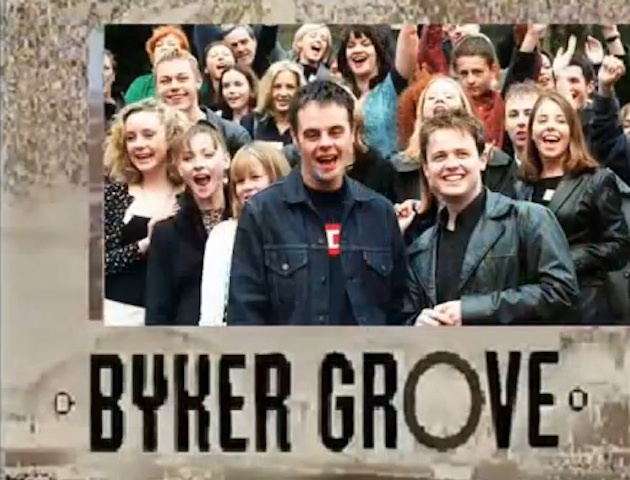 Everybody had a friend-of-a-friend who was in Byker Grove. 8. You knew Spanish City was a way better funfair anyway. Not only was it permanent, but the shuggy boats were so exhilarating. 9. No night out was complete without a trip to one of the two late night Greggs. Why get a kebab when you could get two sausage rolls for £1? 10. You could eat in the best Italian restaurant in the world and their pizza won’t taste as good as anything you could get from one of the takeaways in the Bigg Market. What do they put in that? 11. The best way to sneak into Baja Beach Club when you were underage was by coming in through the fire exit, which was always left wide open. 12. Even though it wasn’t true, everyone still spread the rumour that the iconic floating nightclub the Tuxedo Princess was going to get towed away because somebody got stabbed and thrown off the side. 13. And when it was finally towed away in July 2008 you had a tear in your eye. End of an era. 14. Other amazing clubs with sticky floors that need a mention – Julie’s 2, Blu Bambu, Mood, Basement, Legends, Foundation and Shaggy’s Bar in Whitley Bay. 15. When you go back to visit, you’re still impressed that you can buy three treble vodka and lemonades and still get change from a tenner. 16. And you’re still baffled at how that can get you so mortal (Geordie slang for drunk), so quickly. 17. No NUFC footy team will ever beat the 1996/97 dream squad. David Ginola, Peter Beardsley, Les Ferdinand, Tino Asprilla and of course Alan Shearer. What heroes! 18.  There’s no comparable feeling to the rush of nerves you get just before a Tyne and Wear Derby starts – or to the disappointment you feel when we lose to the Mackems. 19. We still hate people from Sunderland. That rivalry is in our blood! 20. 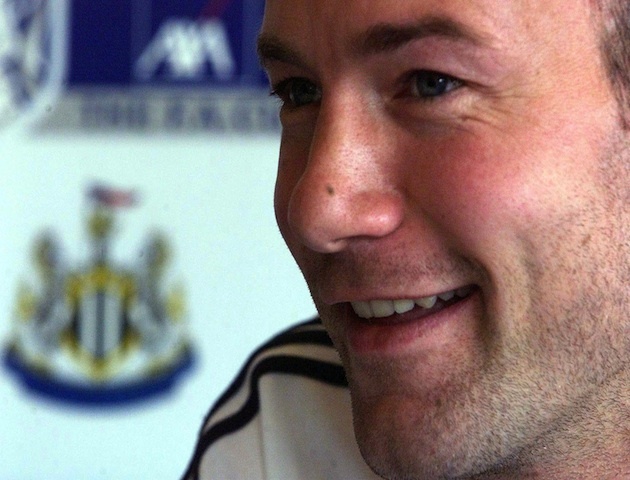 Jokes about Geordies punching horses are not – and never have been – funny. 21. Neither are the jokes about Gazza turning up at a bad scene with a fishing rod and a bucket of chicken. 22. The height of fashion in the 00s was baggy jeans and ripped up tops from Kathmandu and nu metal band hoodies from Pet Sounds. 23. Monument Mall’s food court and Burger King on Northumberland Street were other places where you managed to spend hours of a Saturday, 10 of you sat round one cup of Pepsi and two bags of chips. 24. You were heavily invested in Cheryl’s journey from shy Popstars the Rivals wannabe to glam a-lister, and you’re so proud of Newcastle’s most famous daughter. 25. We listened to Tony Horne in the Morning on Metro Radio in the car on our way to school. His rude prank calls were hilarious, and we still remember how the theme tune goes. 26. 15 years on we can also STILL remember the jingles to Budget ‘no one gives you more than Budget…Budget Windows!’ Pennine ‘Pennine! the company you can trust’ and the Mortgage Point ‘487-11-11’. 27. Calling up ‘Night Owls’ to talk rubbish down the phone to DJ Alan Robson was always a fun thing to do when you were bored at a sleepover. As an aside, he claims to have a masters’ degree in Exorcism. Bizarre. 28. You still call John Lewis in Eldon Square ‘Bainbridges’ – and will never stop doing this. 29. Even if you’d actually bought a ticket for the Metro, the mere sight of ‘checkies’ in their orange jackets getting on was enough to give you heart palpitations. 30. If you live down South now, you’ll be shocked when you go back to Newcastle to visit and random strangers actually talk to you. 31. The view you get of the Quayside as you pull into Newcastle Central Station is the best view in the world! Can you remember any others? Let us know in the comments below!